I have sold a property at 2306 1028 BARCLAY ST in Vancouver. I have listed a new property at 703 1028 BARCLAY ST in Vancouver. I have listed a new property at 2306 1028 BARCLAY ST in Vancouver. 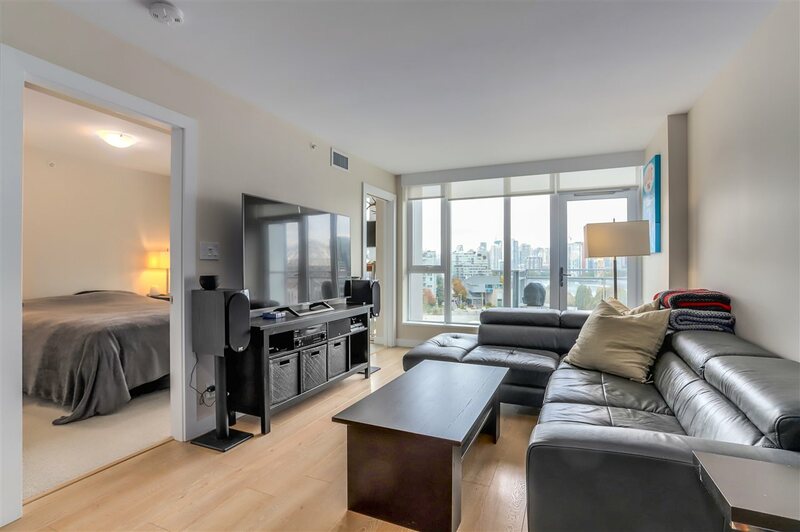 I have sold a property at 810 1009 Harwood ST in Vancouver. 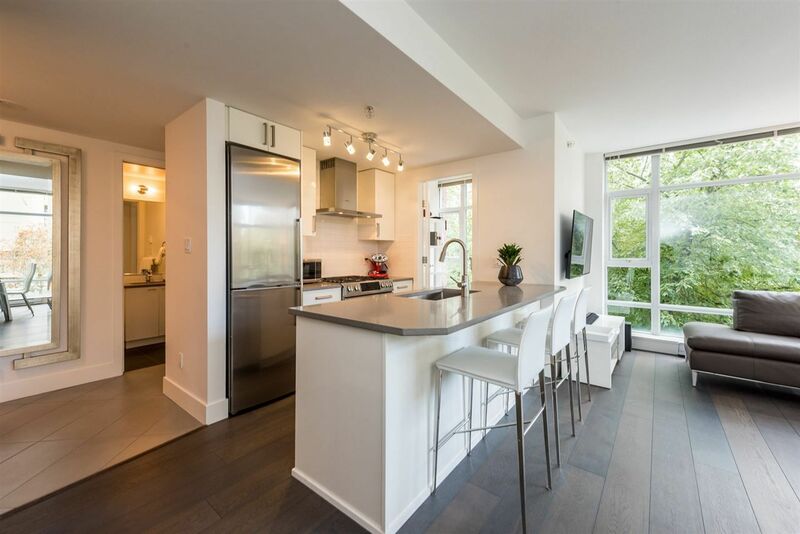 I have sold a property at 910 1009 Harwood ST in Vancouver.